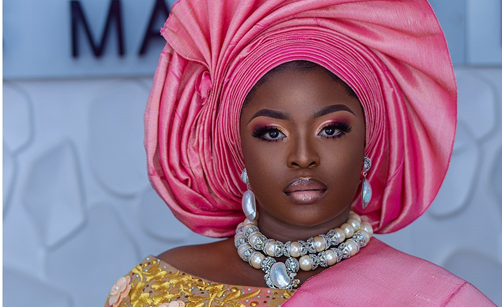 This Melanin traditional bridal look is popping! 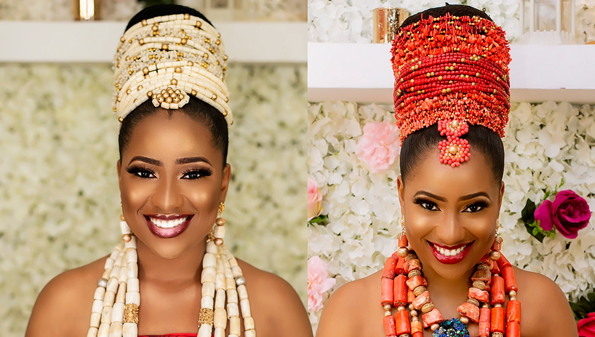 Red coral or white ivory traditional bridal beads, pick a side! 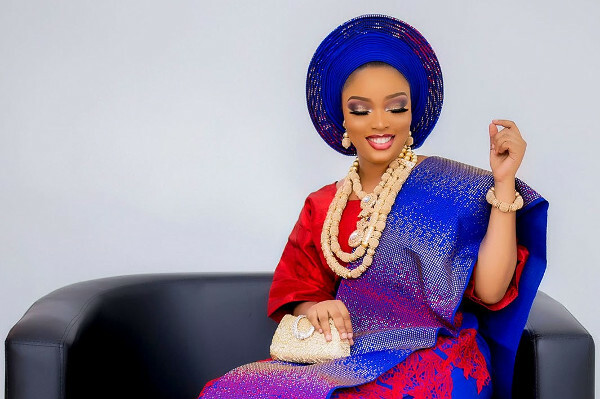 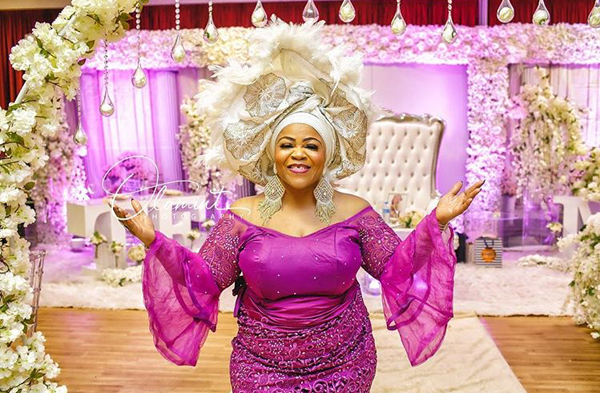 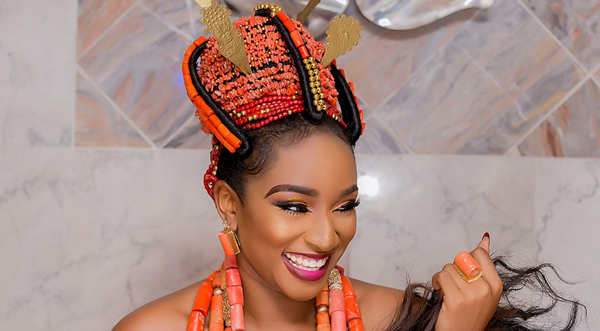 See 20 Nigerian traditional brides who rocked the peacock traditional bridal hand fan trend. 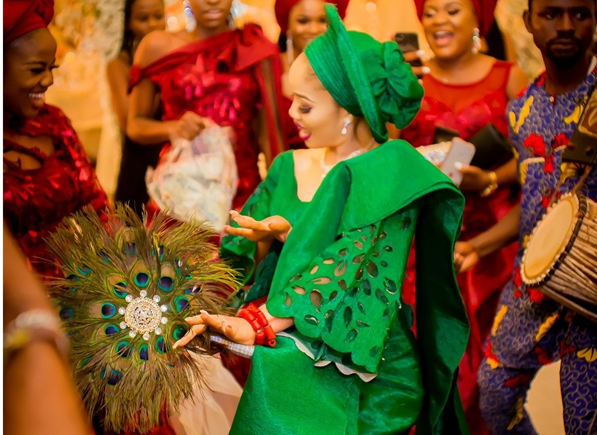 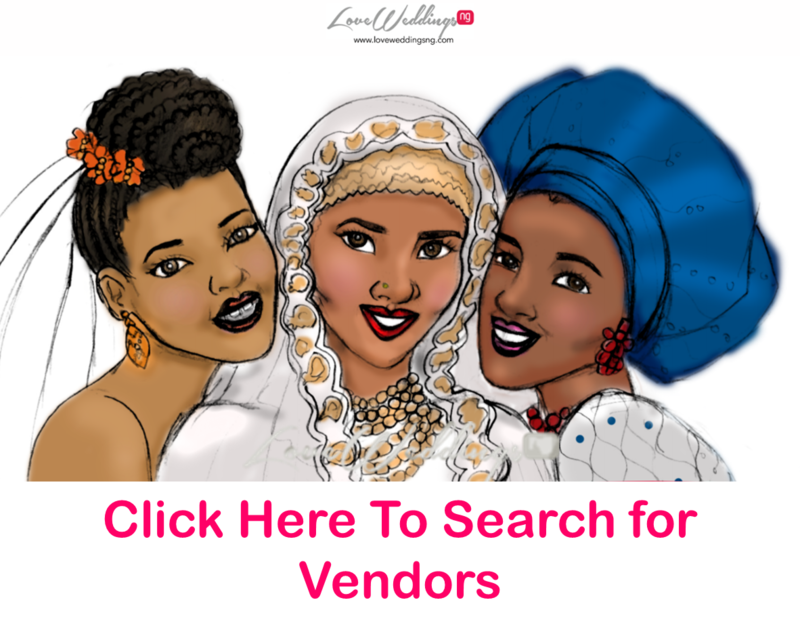 See pictures of the latest trendy Nigerian traditional bridal hand fan as seen at #SODAffairs18, #RoadToForever2019 and #KayMan19. 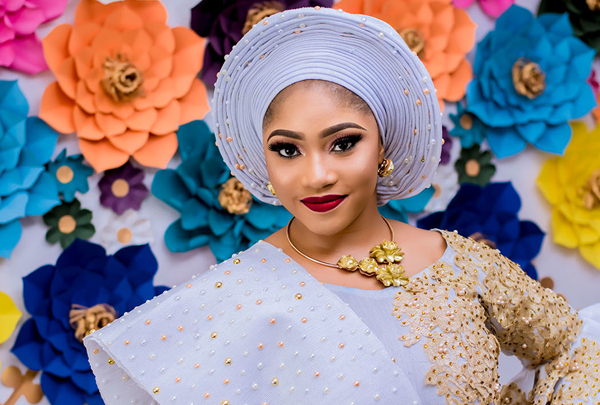 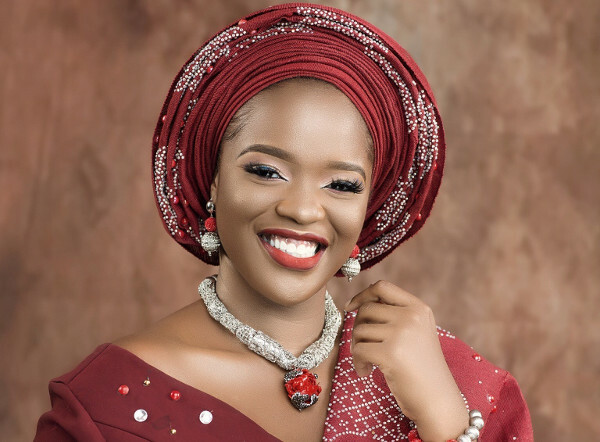 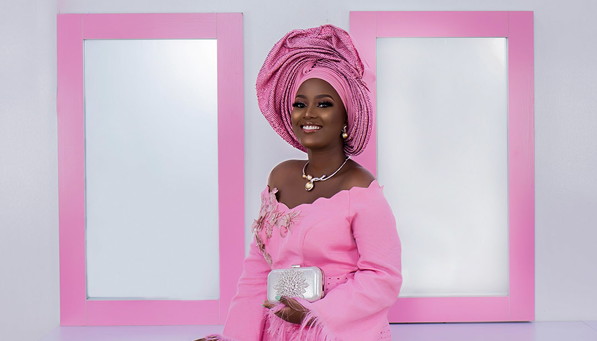 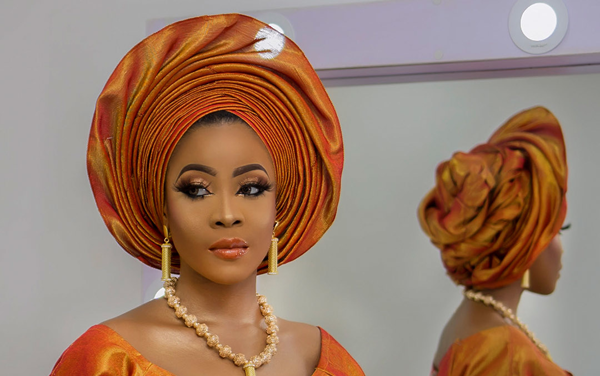 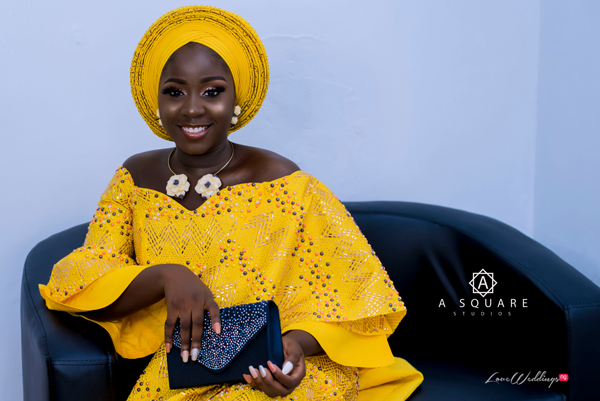 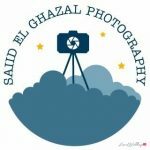 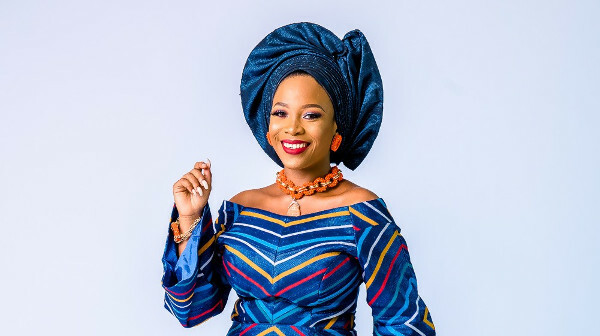 See photos of Nigerian YouTuber, Bolanle Onilogbo as a Yoruba traditional bride by Alex Adetoye Photography. 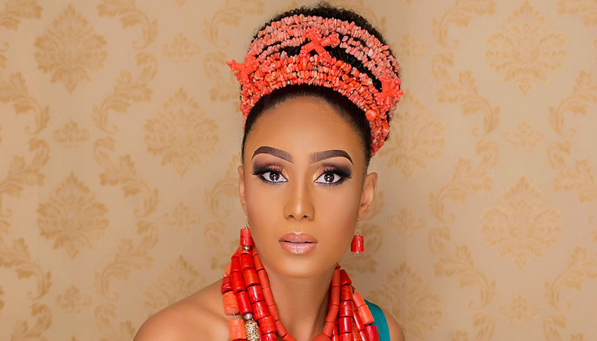 This Edo Traditional Bridal Inspiration shoot is regal! 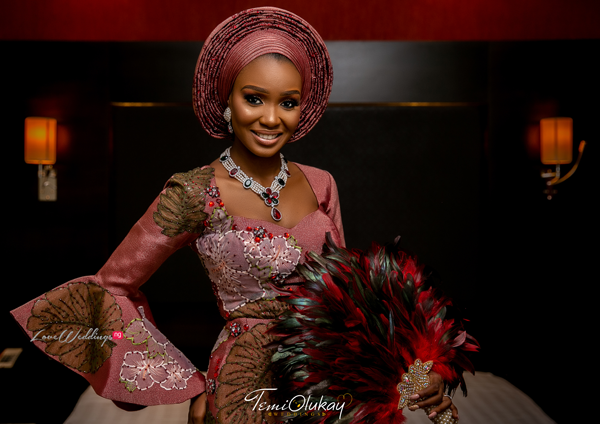 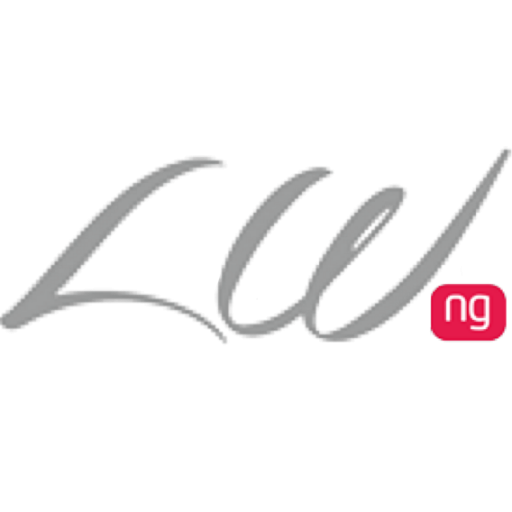 Check out photos from this Edo traditional bridal inspiration shoot.